Quik Lock Lockable Ladder Clamp eliminates straps and ties! Simply move the Quik-Lock handle up, a “U” clamp extends out over the side rails of the ladder, moves down and tightly retracts over the ladder rung. Made of rust proof aluminum, Quik-Lock is spring loaded to hold the hook in place. Quick-Lock Lockable Ladder Clamp eliminates straps and ties! Simply move the Quik-Lock handle up, a “U” clamp extends out over the side rails of the ladder, moves down and tightly retracts over the ladder rung. Made of rust proof aluminum, Quik-Lock is spring loaded to hold the hook in place. Hooks have a protective rubber sleeve protecting the ladder rungs against wear. Add a padlock below the handle for additional protection against theft. 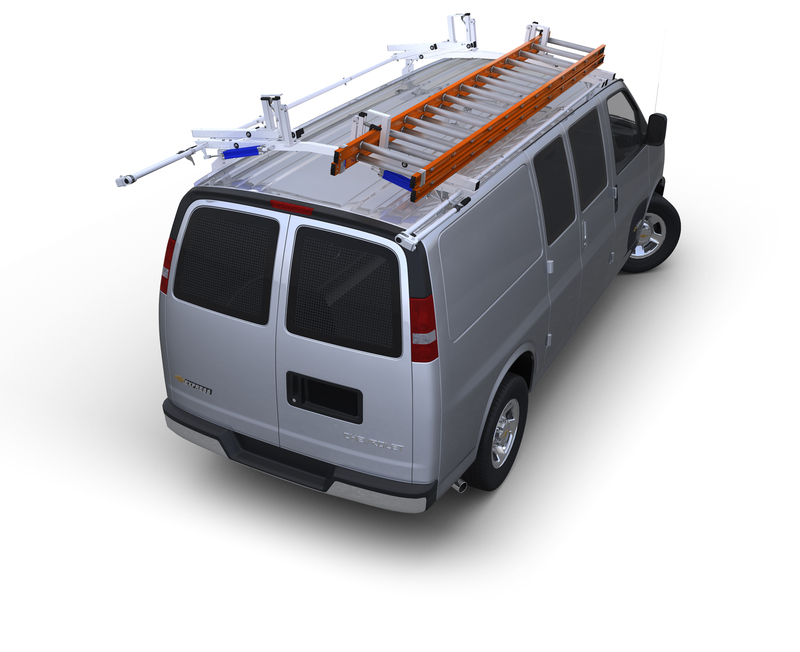 Quik-Lock can be bolted to any ladder rack with a square or rectangular upright, or a flat mounting surface that will allow direct bolt-on installation. Padlock not included.